It is replaced by the HP LE1711. 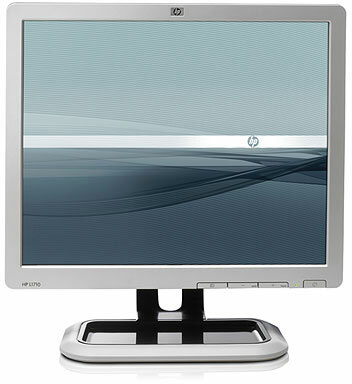 The competitively-priced HP l1710 17-inch LCD monitor offers improved user comfort and performance features over previous-generation essential series monitors and is well suited to both small and medium businesses and larger corporate environments. 17" LCD Monitor (non-touch). Includes VGA cable and power cable. Silver.